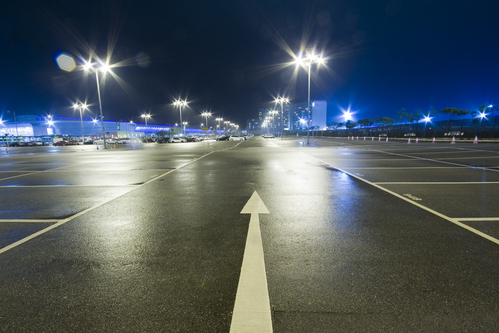 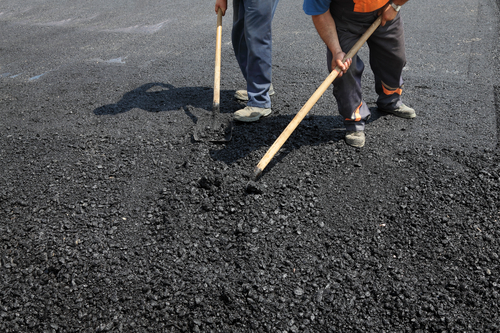 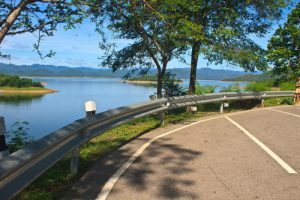 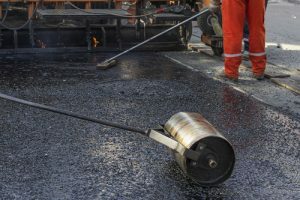 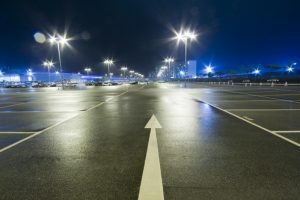 With over 25 years as one of Melbourne’s leading asphalt contractors, Asphalt Paving Company offers commercial asphalt services to customers at highly competitive & affordable rates. 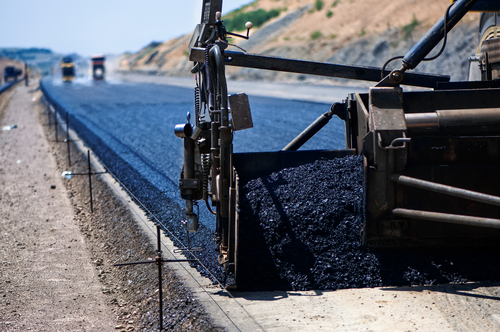 As we own our trucks, pavers, excavators, rollers amongst other machinery we don’t have to rely on a third party to hire from hence keeping our costs at the right price. 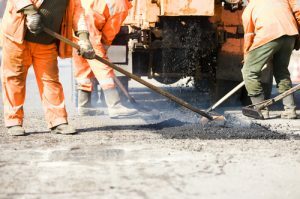 If you’re after a full construction, just the asphalt to be laid or to hire a day crew contact Ricky directly on 0412 515 226 to discuss your needs.